– The military arm of the DC. Training in Venezuela. 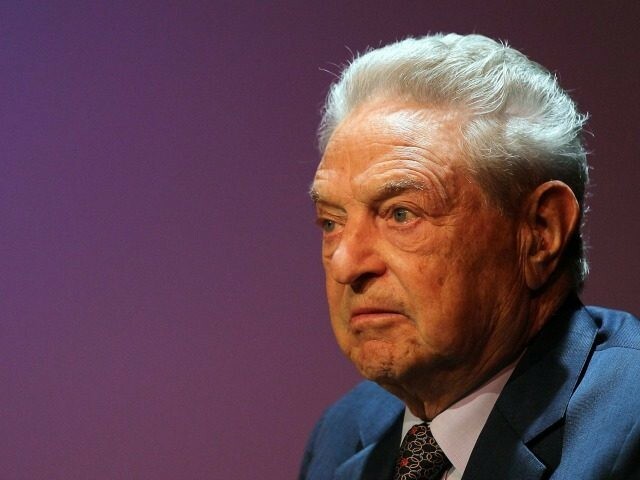 Is It Time To Bring Charges Against George Soros? I had a couple of weeks ago looked into George Soros to question if he is the enemy of the people, there were questions that were looked into, such as, if you support a particular political ideology, is that enough to have you labeled as such? In the article I said no at this time, but the more I..